Music’s biggest night returned to The’ Staples Centre when the 60th annual Grammy Awards took to the stage. The awards were once again a star-studded and glamorous event as the very best in musical talent descended on New York's Madison Square Garden for what was an unforgettable evening. 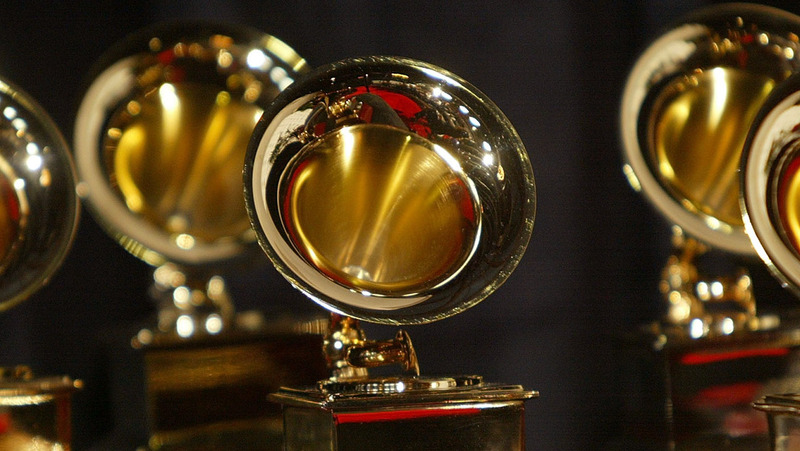 A Grammy Award (originally called Gramophone Award), or Grammy, is an honour awarded by The Recording Academy to recognize outstanding achievement in the mainly English-language music industry. The annual presentation ceremony features performances by prominent artists, and the presentation of those awards that have a more popular interest. 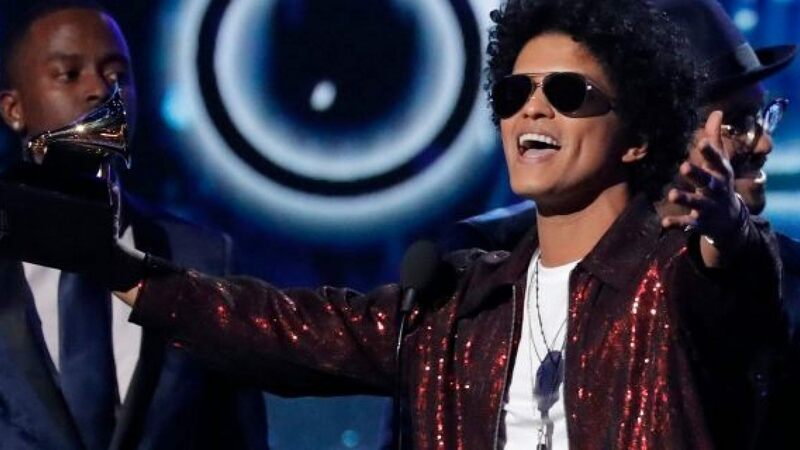 With performances last year by prominent artists such as Elton John, Kendrick Lamar, Childish Gambino, Lady Gaga, Bruno Mars & Pink, this year’s line up might not be one to miss. The ceremony is broadcast worldwide on television. The Grammy Awards is the music equivalent to the Emmy Awards for television, the Academy Awards for film and the Tony Awards for stage. 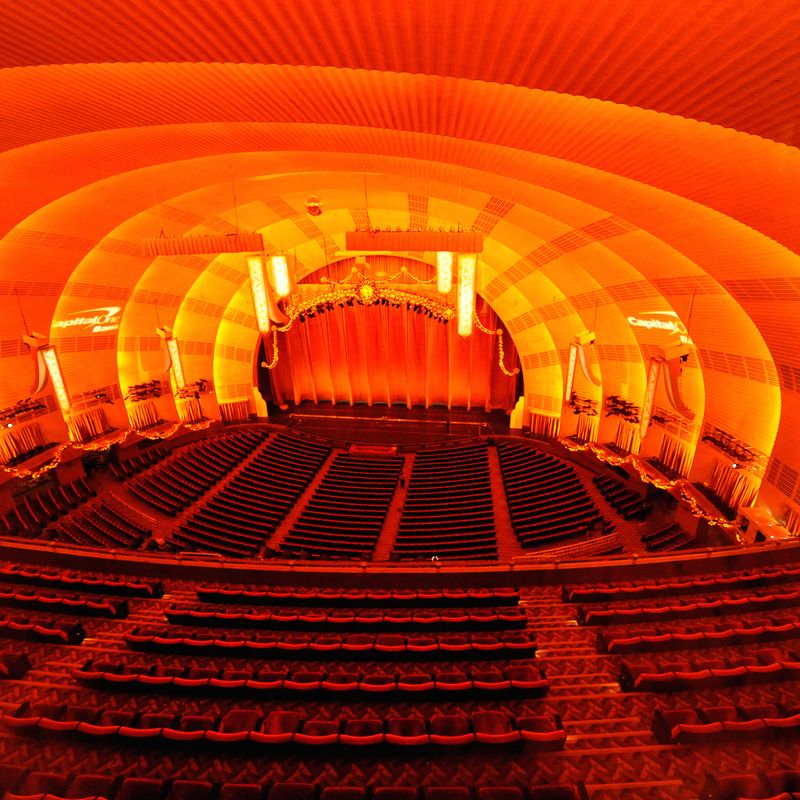 Package includes Access to Friday & Saturday Rehearsal, Backstage & Green Room Access Pre/Post Show, Red Carpet Access, Ability to Sit in Any Open Seat For Ceremony. Platinum seats are on the sides in the Lower (100’s) level (i.e first level seats. Platinum level tickets are reserved for celebrities, sponsors and VIP guests. 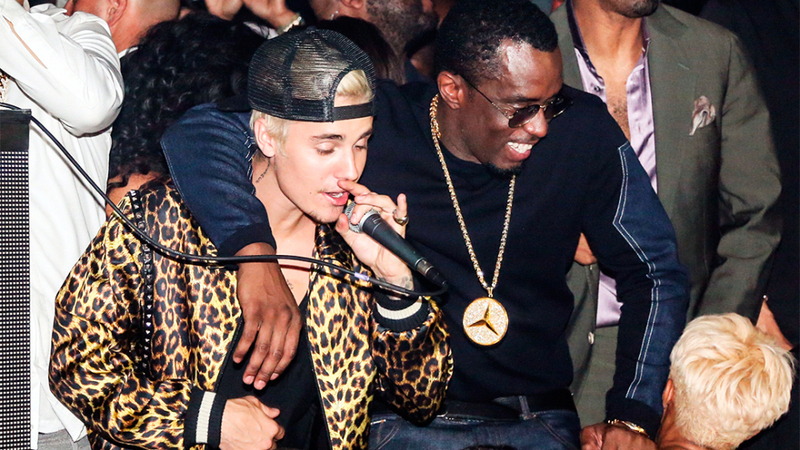 Official Grammy After Party: £1,700 pp. Produced in-house, the event draws 5,000 Grammy winners, nominees, industry execs, and other celebrities, and in 2019 featured performances by En Vogue, TLC, and DJ Michelle Pesce. The MTV EMA is a yearly music awards show that features world-class performances from some of the biggest music acts on the planet. The 2018 EMA will be in Bilbao, Spain on Sunday 4 November at the Bilbao Exhibition Centre. Music fans will determine the night’s winners by voting for their favourite artists in the weeks leading up to the show. From Brazil to Seoul, fans worldwide can follow along and even take part in the EMA festivities via social media, live-streams, on the EMA website, the EMA app and by tuning in to MTV. Package 1: VIP tickets to EMA Show with drinks and food (tbc) + VIP tickets to VIP After Party £3,750 + vat per person. Package 2: VIP tickets as above + two nights accommodation in 5 star 'Talent' Hotel + Return flights from London to Bilbao Airport + Private transfers to/from Airport. You will be personally looked after by a representative of The Sincura group whilst in Bilbao. From £5,450 + vat per person. The People’s Choice Awards is an awards ceremony highlighting the fan favourites in music, movies and television. Ever since its conception in 1975, the show has been held annually. Last year’s hosts were Jane Lynch and had award winners such as Channing Tatum, Ellen DeGeneres, Chris Hemsworth, Selena Gomez, Johnny Depp, Ed Sheeran, Taylor Swift, Shawn Mendes, Madonna & Britney Spears. This is British television's biggest night, The 02 in London hold host to this special evening. 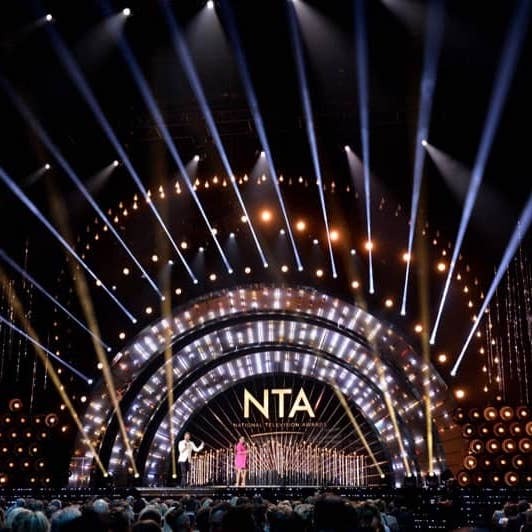 Previously presented by Dermot O’Leary, the National Television Awards is huge event with a large attendance of celebrities. Past winners have included Gary Barlow, Jonathan Ross, David Walliams, Downtown Abbey and the X-Factor to name a few. The Golden Globe Awards, broadcast around the world, honour both television and film, so top stars from both television and film attend this show every year. 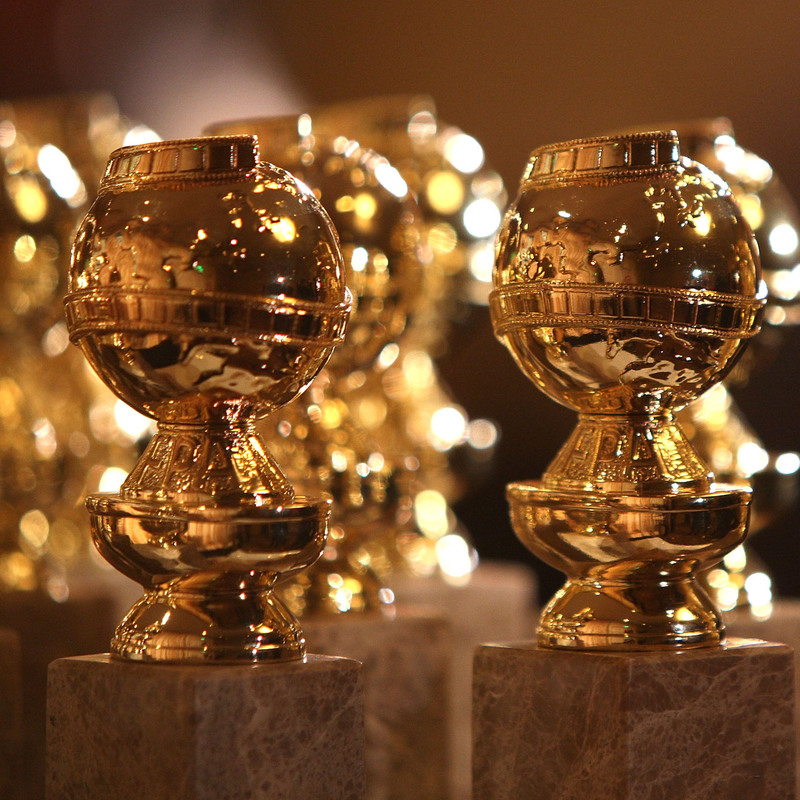 The Golden Globe Awards are intimate, being held in Los Angles, meaning it is far smaller than the Emmys or the Oscars. Being the third most watched awards show each year, this event is considered by celebrities to be their favourite awards show due to its more relaxed setting. The Awards ceremony celebrates the greatest achievements in independent film with awards for Best Feature, Best First Feature, Best Feature Made for Under $500,000 (the John Cassavetes Award) and many more. The awards ceremony is also a huge party. The awards take place on the beautiful beach of Santa Monica and are in their 32nd year. The show remains as original as the films and filmmakers it honours. 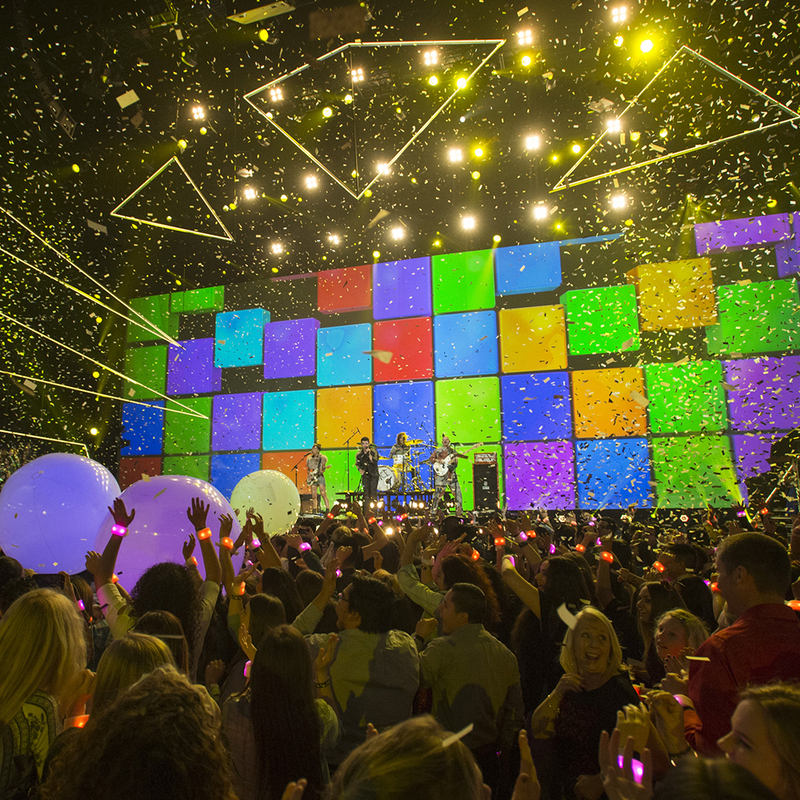 The Nickelodeon Kids’ Choice Awards is broadcast annually live on the Nickelodeon Cable Chanel. 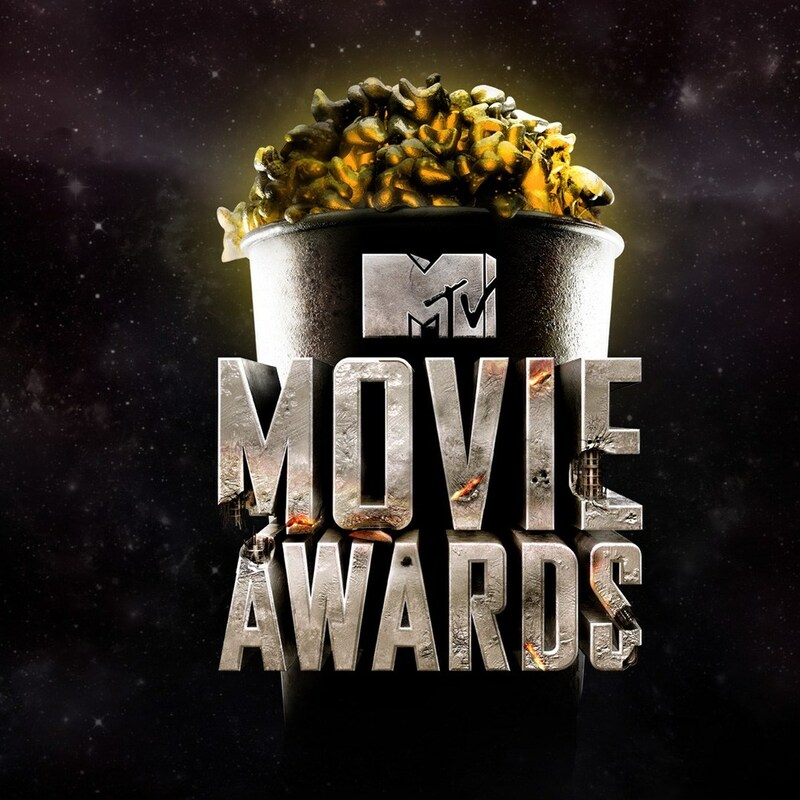 The show recognises the year’s biggest television, movie and music acts – all voted by Nickelodeon viewers. Attended by several celebrity guests and music acts, the show incorporates slime stunts and live entertainment. 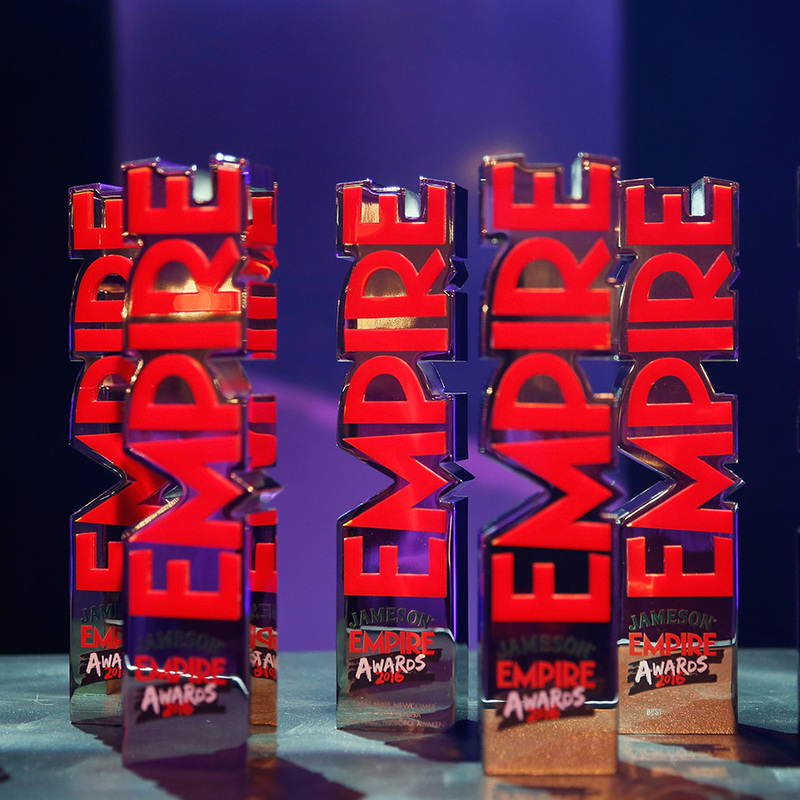 The Empire Awards are Film awards honouring the best films of the year. The awards are known for being more informal than other awards with a lot of big upping, back slapping and some good natured mickey taking. The sponsors are Three. Last years winners included John Boyega and Daisy Ridley winning best new comers, Matt Damon winning best actor, Alicia Vikander winning best actress and The Revenant winning best film. In short. 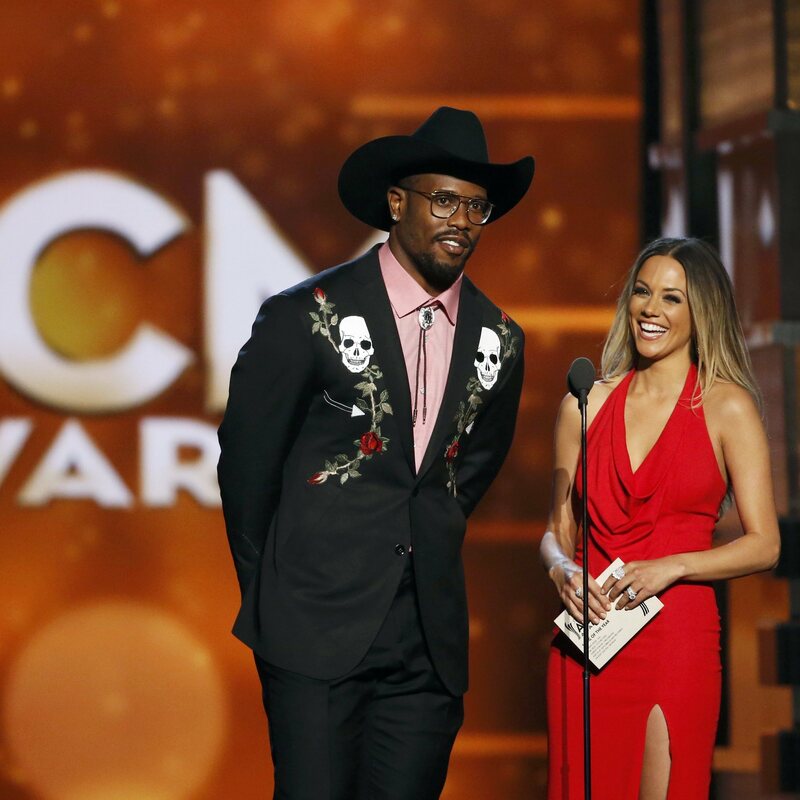 The ACM Awards (more commonly known as The Academy of Country Music Awards), were first held in 1966, honoring the industry’s accomplishments through during the previous year, it was the first country music awards program held by a major organisation. 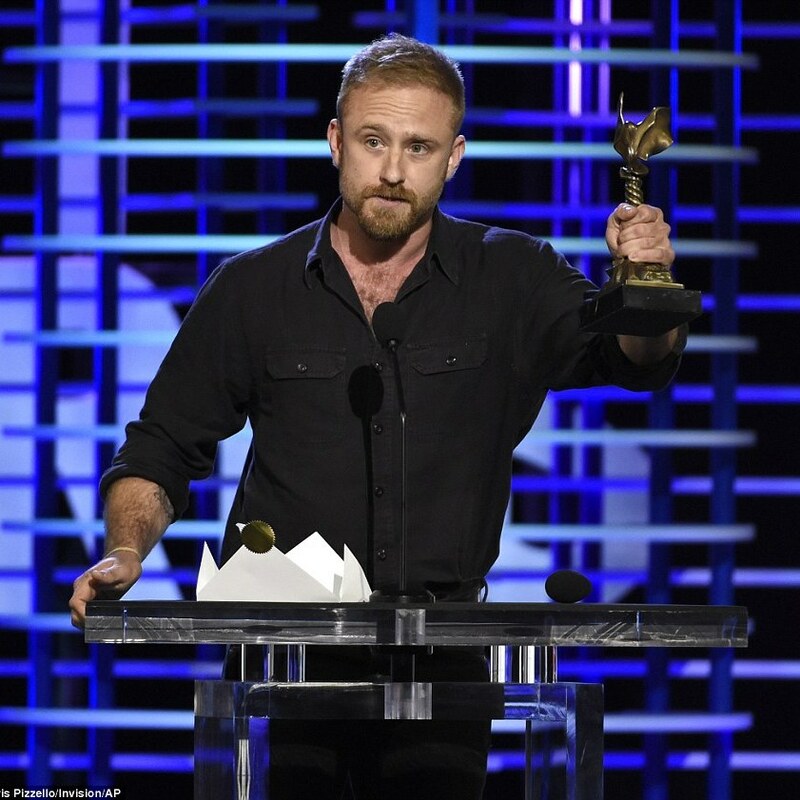 Last year’s awards were filled with events including musical performances from fan-favorite acts and a huge social-media buzz, including a surprise performance from Gwen Stefani who was the recipient of the Hero Award; a drum-off between Muppets star Animal and Fall Out Boy’s Andy Hurley and many more memorable moments. Last year’s winners included Justin Bieber, Ed Sheeran, Taylor Swift, Selena Gomez & Fifth Harmony. 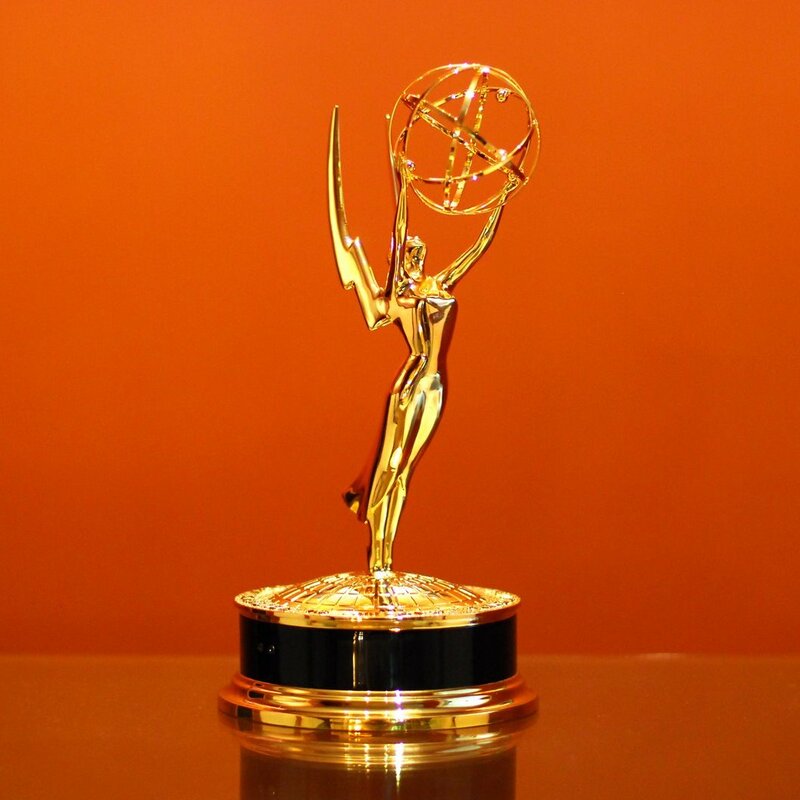 The Daytime Emmy Awards has been holding awards to honour the excellence in all fields of daytime broadcast production for over thirty years. The Emmy has sixty-eight categories for nominees to win, including awards for series, performers and all other technical and creative areas. The Daytime Emmy Awards season finishes with a televised show that highlights the exceptional work of daytime broadcasting’s elite. You can Join the brightest stars of daytime TV at the 2018 Daytime Emmy Awards. The Asian Awards are held to highlight the success of the highest levels of achievement of Asian personalities. This is a one of a kind event and pays tribute to the all and any kind of achievement including areas such as business, sport, entertainment, philanthropy and popular arts and culture. The Asian Awards features celebrities and nominees from over 25 different Asian Countries. Over the years the Asian Awards have increased in popularity, at the 5th awards we broke all records on social media for a non-western event. #TheAsianAwards trended at number 1 worldwide for over 3 hours creating over 4 billion impressions. 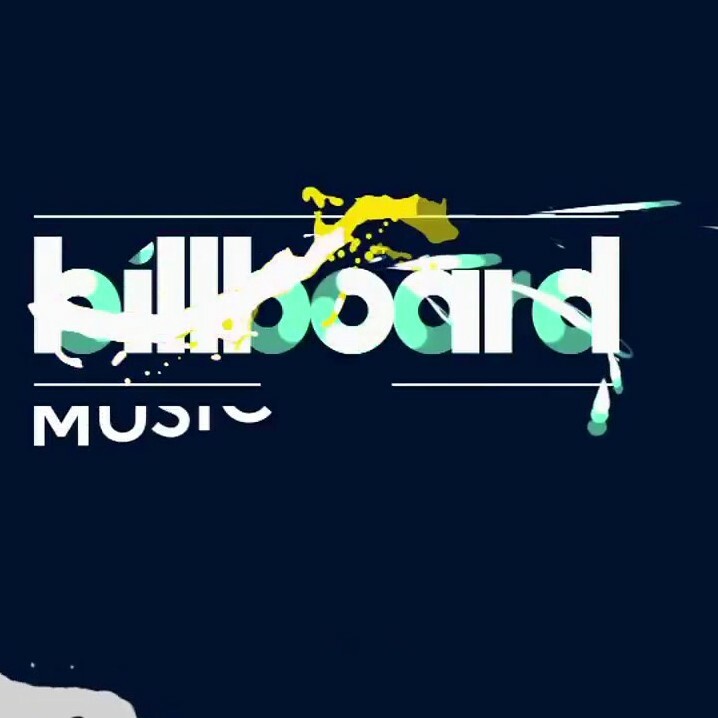 The Billboard Music Award is an honour given by Billboard, a publication and music popularity chart covering the entire music industry. The Billboard Music Awards show had been held annually since 1990 in December until it went stopped for 4 years in 2007. 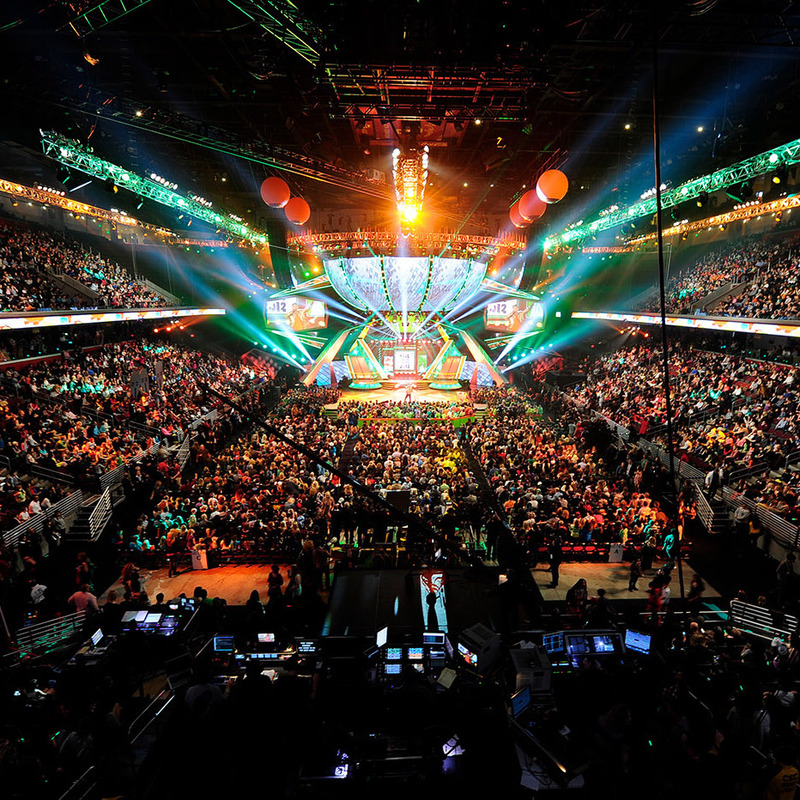 The awards show returned in 2011 and is held annually in May at the MGM Grand Garden Arena in Las Vegas, Nevada.  The American Theatre Wing’s Antoinette Perry Award is more commonly known as the Tony Award. It is considered the highest honour in the United States to recognise achievement in Broadway theatre. 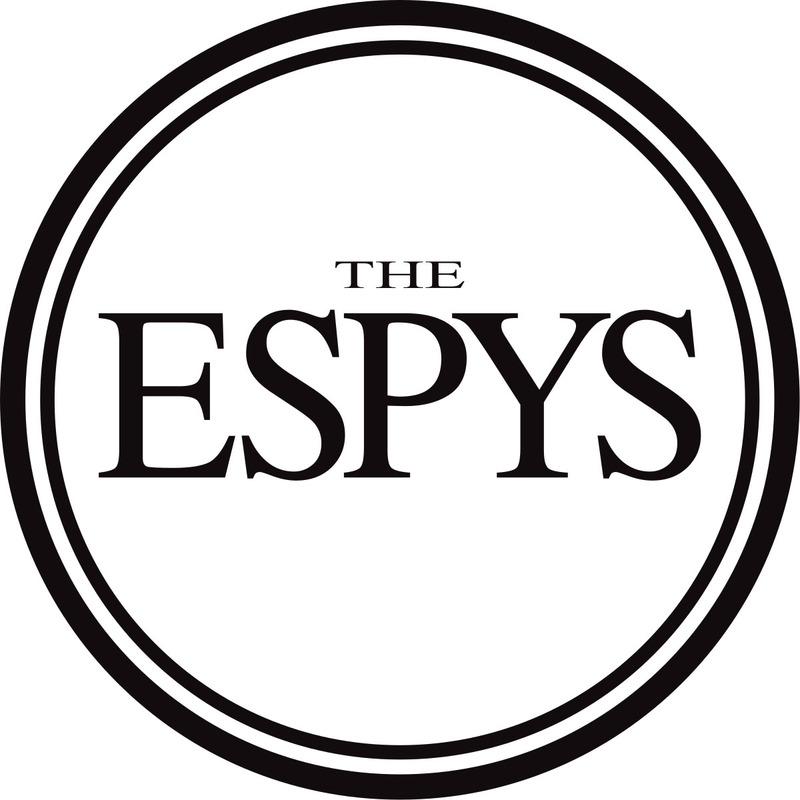 The ESPY Awards highlight the best in sport. they take place at the Nokia Theatre L.A. LIVE, showcasing the year’s nominated athletes, memorable highlights, and individual and team achievements. No other award show brings together all sport, honouring the best performances, most memorable moments. We have access to floor seating with Pre- Reception Access. 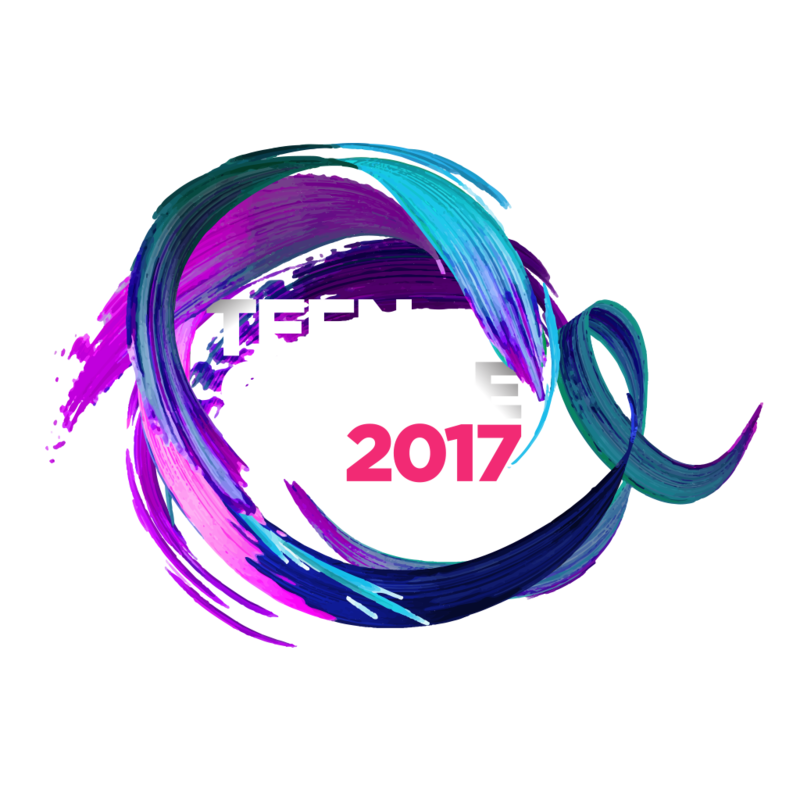 The Teen Choice Awards is an annual awards show on the Fox Network honoring each year’s biggest achievers in music, film, sports and television. The special also will feature yet to be announced performances. 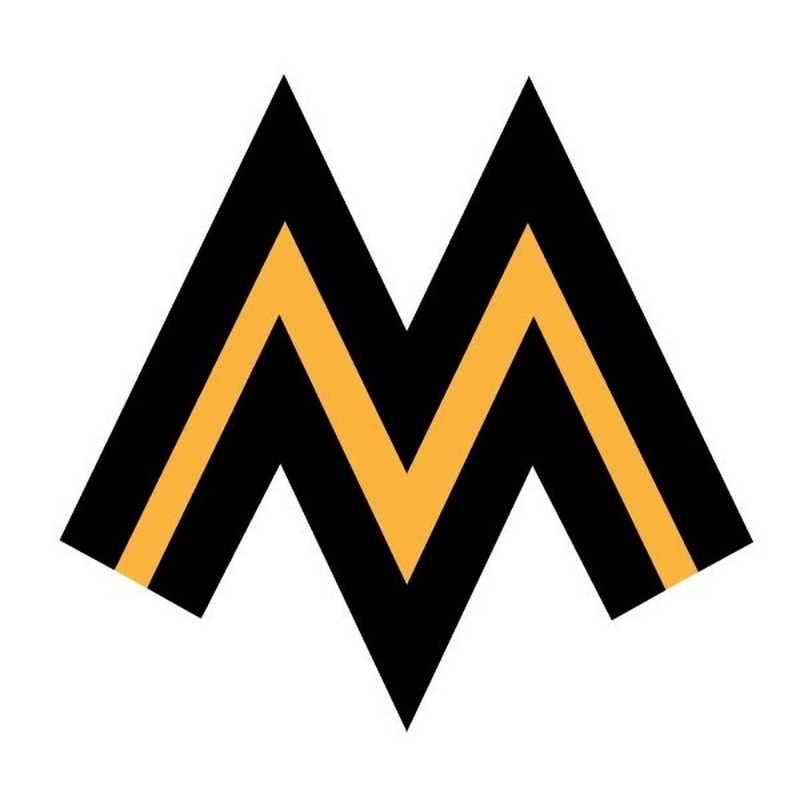 The MOBO Awards stands for “Music of Black Origin” and was established in 1996 by Kanya King and Andy Ruffell. The MOBO Award show is held annually in the United Kingdom to recognise artists of any ethnicity or nationality performing black music. Last years will see the MOBO awards at the First Direct Arena in Leeds.. 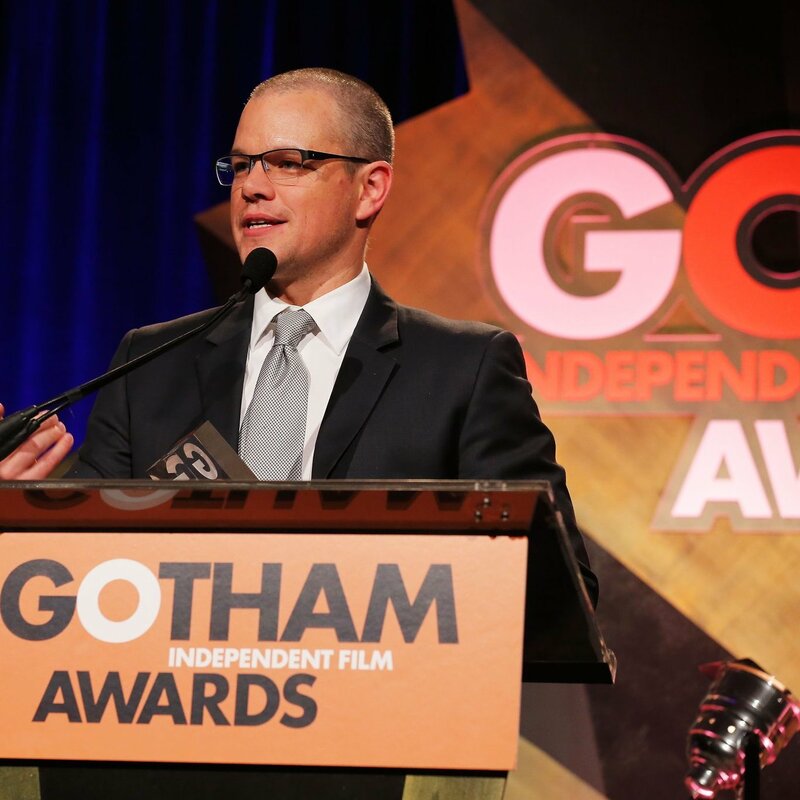 The Gotham Awards are American film awards, presented annually to the makers of independent films at a ceremony in New York City. The Awards by IFP are presented as a gala dinner. Held annually since 1995 by the Broadcast Film Critics Association, this show presents the finest in cinematic accomplishment. The Awards are known for picking nominees and winners that go on to win more Academy Award & Golden Globe nominations and wins. 2016 winners include Leonardo DiCaprio, Sylvester Stallone, Christian Bale and Tom Hardy.